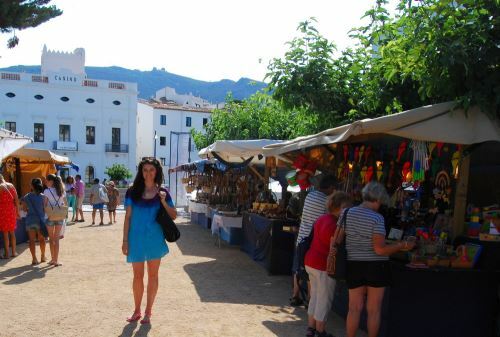 Every Monday (or cada dilluns in Catalan) from 8 in the morning to lunch (around 2pm), there is a market in la Riera. Head out of town, as if you were leaving Cadaques over the pass at the back and La Riera is near the car park on the edge of town. it is easy walking distance. This is a must for hanging out with the locals, and stocking up on fresh fruit and veg.